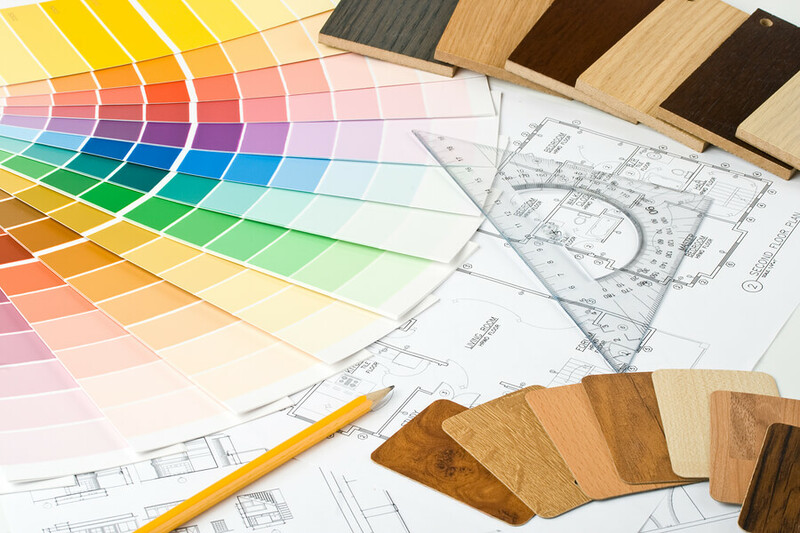 As an employer, you are probably searching for a color that will make your office productive. If you Google this concept, the most common return you’ll find is that blue is the most productive color for an office. However, that doesn’t answer anything about what shade of blue might be best. It also says nothing about whether you and your employees will like the new color. Choosing color is a big task. Colors can also be soothing for an office that may have conflict or energizing for a space that needs a little pick-me-up. Angela Wright, a world-renown color psychologist who has developed a scientifically-tested theory of color named the color affects system states, “Color does affect mood and productivity. The four psychological primaries are: red, blue, yellow, and green. And they affect the body (red), the mind (blue), the emotions, the ego, and self-confidence (yellow), and the essential balance between the mind, the body, and the emotions (green).” She goes on to say, “when you combine more than one color, you get the effects of both”. No wonder choosing color can be difficult. It can affect people in many ways. Ultimately, the color you choose for your office space needs to feel good to you and those who work there. Our office interior design team has the expertise you’re looking for when designing your office. That includes choosing the right colors to fit your office, your style, and your brand. To schedule your consultation with our team, contact us today.